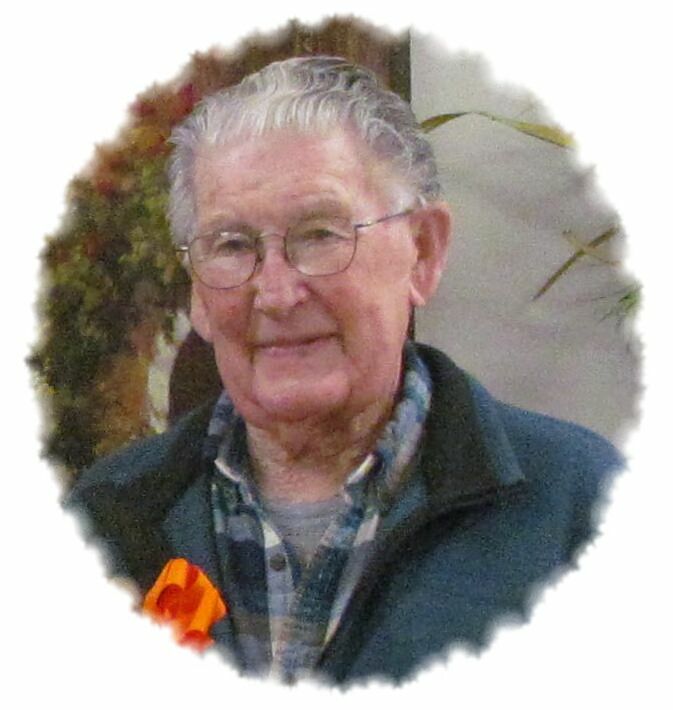 Mr. Willam Verdell Allen, age 94 of Huntingdon, TN passed away on Tuesday, January 29, 2019 at Baptist Memorial Hospital in Huntingdon, TN. Mr. Allen was born on May 24, 1924 in Benton County to the late William Issac Allen and Leahvester Cole Allen. He was also preceded in death by his wife, Clara Dell Abbott; daughter, Barbara Chandler and a son, Steve Allen. Mr. Allen was a carpenter and member of Bible Truth Missionary Baptist Church. Clarice Wheatley of Camden, TN. Funeral Services will be held on Saturday, February 2, 2019 at 11 am at the Oakdale Funeral Home Chapel with Bro. Adam Allen officiating. Burial will in the Prospect Cemetery in Hollow Rock, TN. Visitation with the Allen family will be on Friday, February 1, 2019 from 5:00-8:00 pm and again on Saturday, February 2, 2019 from 9:00-11:00.